Take 3-6 softgels daily, or as directed. I componenti di acidi grassi insaturiti dell’olio di enotera sono conosciuti dai numerosi effetti positivi. Aiutano a mantenere la salute dell’epitelio e dei tessuti connettivi affiancando cosí la bellezza e la tensione della pelle. Influenzano in modo positivo il livello totale del colesterolo e anche quello LDL, il livello della triglicerida, affiancando cosí la circolazione sana. Evening Primrose Oil has several beneficial effects on our body. It helps to keep our skin and hair healthy and youthful and it may be an excellent supplement to weight loss diets. 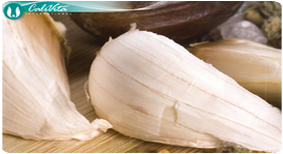 It contributes to healthy cardiac functioning and may also be useful in treating unpleasant symptoms preceding menstruation. Linoleic acid helps support cardiovascular health as it beneficially affects low density lipoprotein (LDL or “bad” cholesterol) and triglyceride levels in the bloodstream. As well, linoleic acid has been shown to assist in fat metabolism and studies have suggested it may help improve the body’s lean muscle to fat ratio. Research has also suggested that linoleic acid may have a beneficial affect on the appearance and texture of the skin. Gamma-linoleic acid may help maintain the health of the epithelium and connective tissues, thereby supporting healthy skin, and hair. 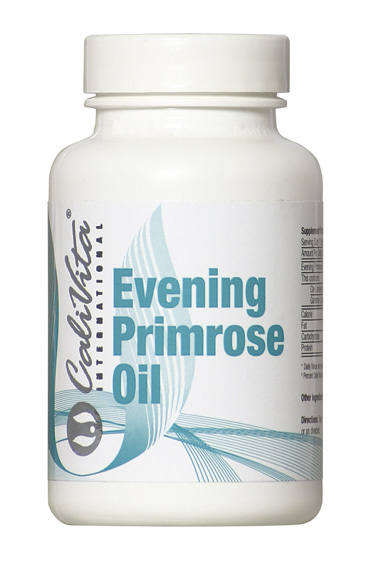 Evening Primrose Oil is also an anti-oxidant, helping to prevent cell damage caused by free radicals. As well, studies have indicated that it is useful in mitigating some of the unpleasant symptoms related to PMS (pre-menstrual syndrome). You should consult with a qualified medical practitioner, before taking any supplement, especially if you have, or are being treated for any medical condition. Supplementation with additional anti-oxidants may compliment this product, as unsaturated fatty acids are sensitive to the harmful effects of free radicals.